Evolution Expeditions is a perfect for a family outing. 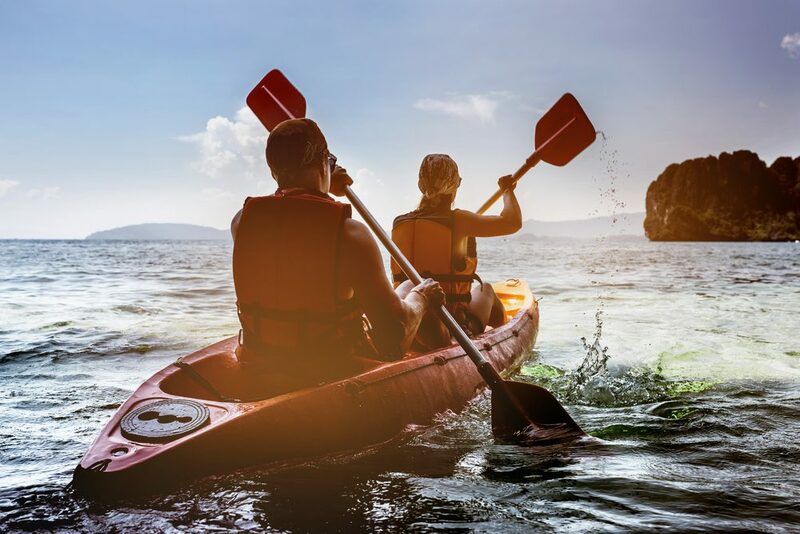 Evolution Expeditions offers kayak tours, wake sports and has a water park. The kayak tours can take you around the Hoover Dam or to Black Canyon; there is a twilight tour that is a perfect way to watch the sunset. The water park area has slides and an area designated for children. Evolution Expeditions is located at 10300 W Charleston Blvd., Ste. 13-387, Las Vegas, NV 89135. 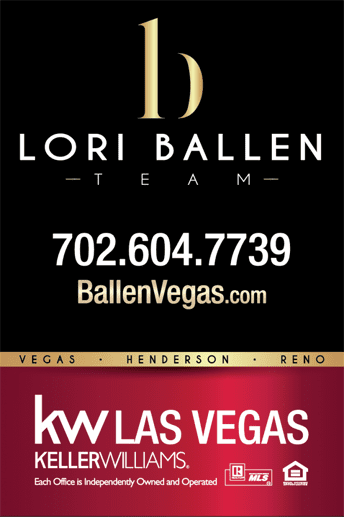 For more information and hours of operation call 702-259-5292.